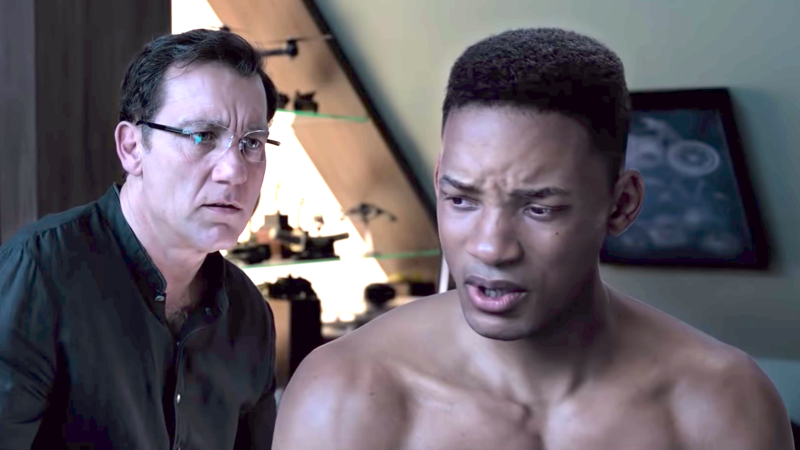 Will Smith stars in this sci-fi thriller from director Ang Lee. 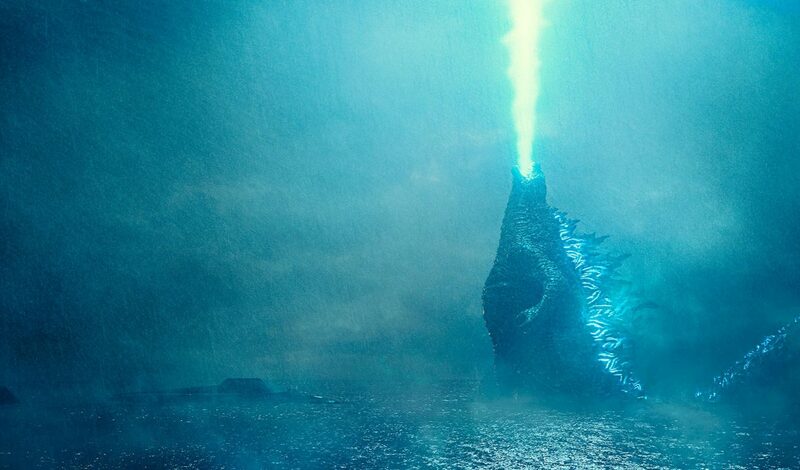 The final trailer for the upcoming Godzilla sequel has blasted onto the web. Check it out! 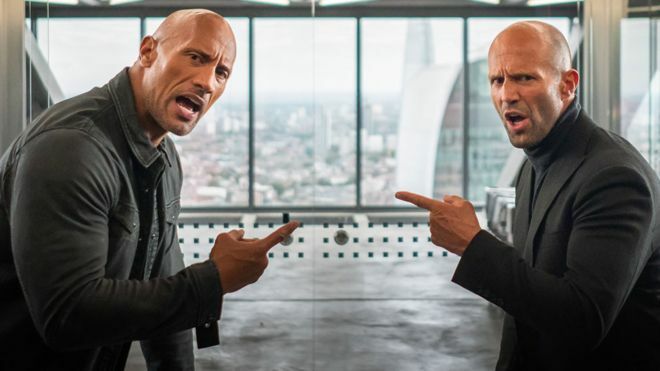 The mind-blowing new trailer for Hobbs & Shaw has dropped and it’s balls-out amazing! 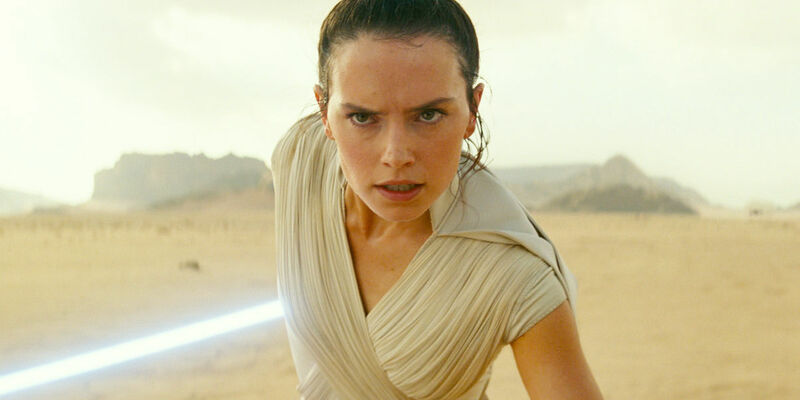 The first trailer for Star Wars Episode 9 has arrived! 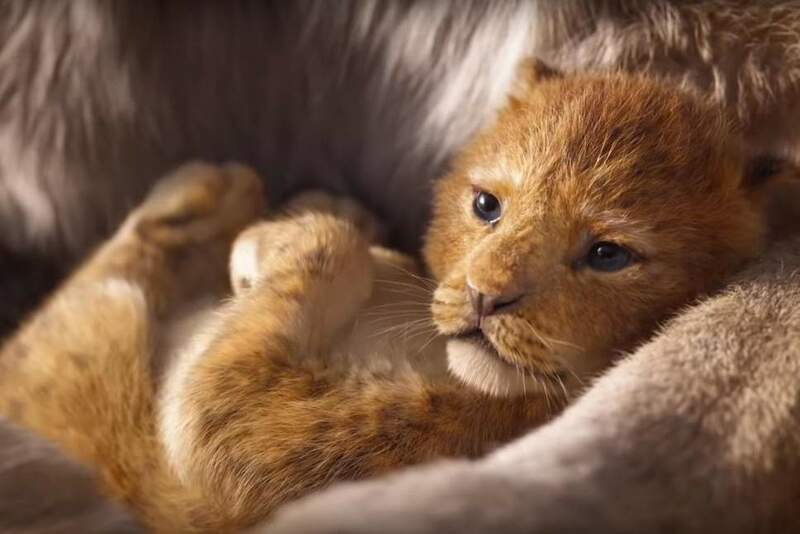 Bask in this first proper look at Disney’s next billion-dollar movie, the Lion King remake. 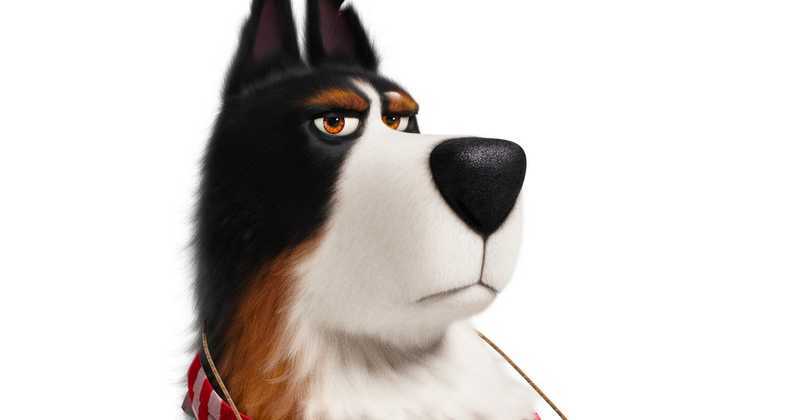 The marketing continues for this potential box-office gold mine sequel. Enjoy! 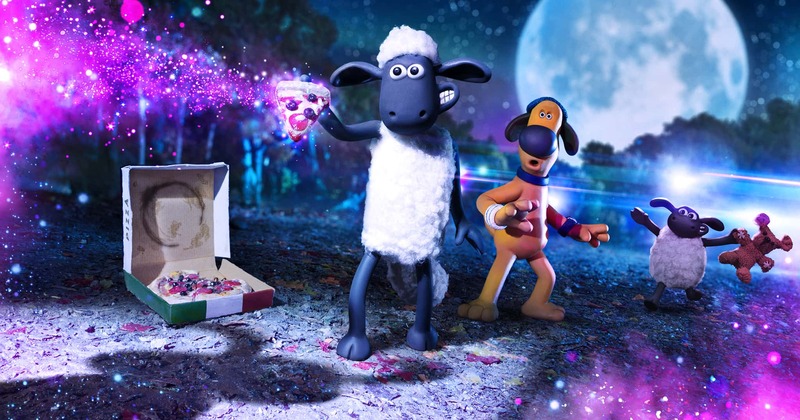 Okay, you all love Shaun The Sheep. And everyone loved the first Shaun The Sheep movie. Now, here’s a trailer for the sequel, Farm-Ageddon. Enjoy! 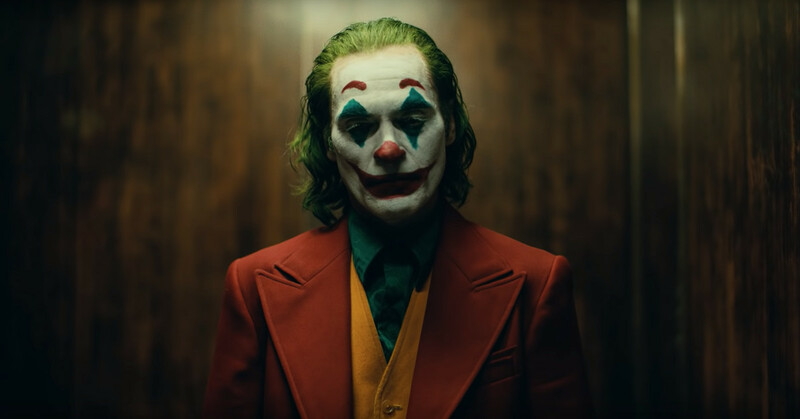 Our first creepy look at the upcoming Joker movie, starring Joaquin Phoenix, has laughed its way onto the web. Check it out below! Yeehaa! 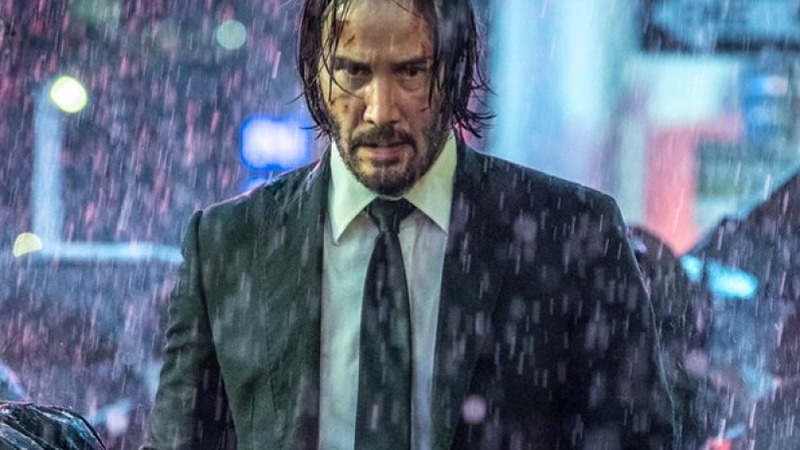 The final ball-busting trailer for John Wick 3 has blown up the internet. You can check it out below! 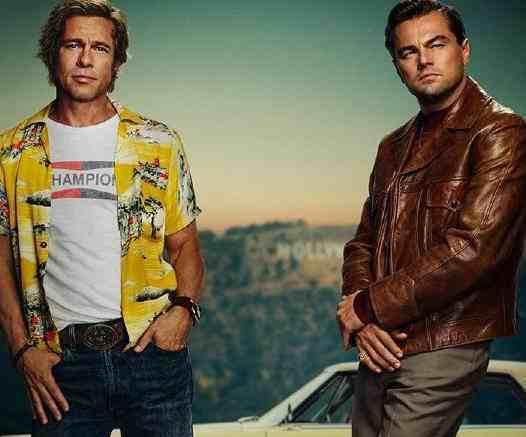 The debut trailer for Quentin Tarantino’s upcoming film revolving around the Manson murders, Once Upon A Time In Hollywood, has slammed into the internet. Starring Brad Pitt and Leonardo DiCaprio, the film looks amazing!